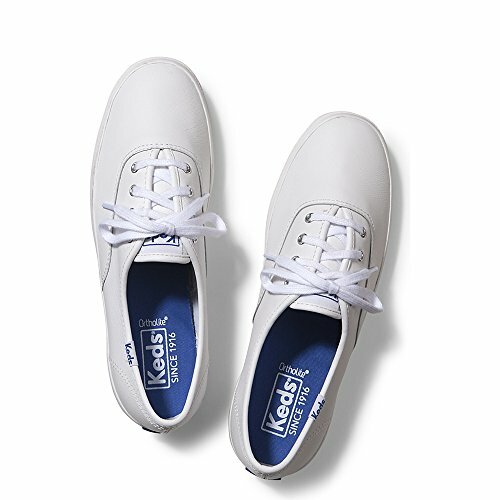 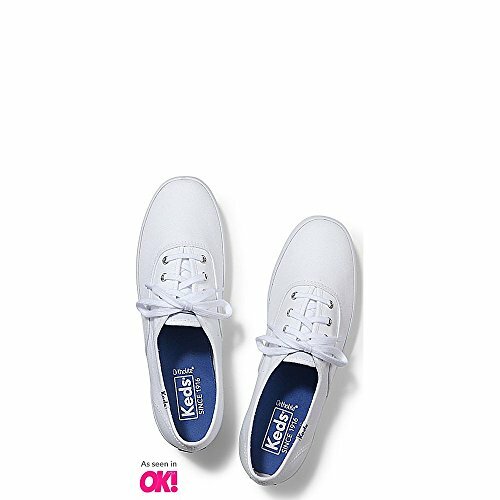 The Keds® Champion 2K Leather Oxford features a washable leather upper with a soft cotton lining and arch support. 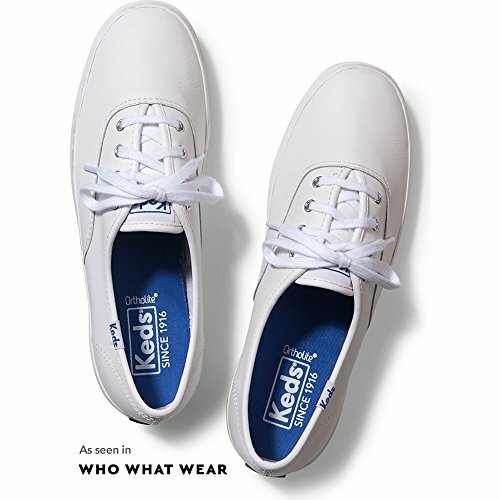 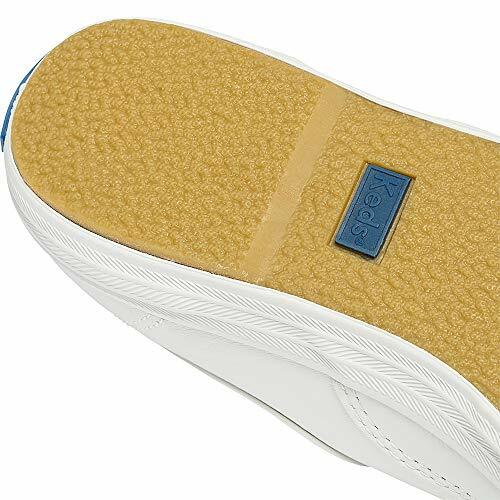 A true American original, the Champion sneaker from Keds has been updated with a soft cotton terry lining, a more secure heel, a roomier toe, and improved arch support. 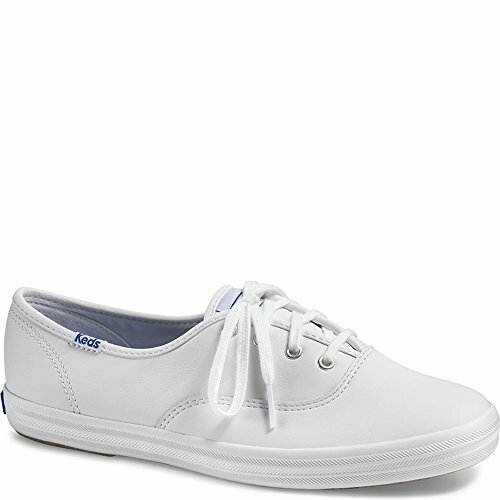 This classic sneaker is a wardrobe staple that pairs perfectly with casual wear.